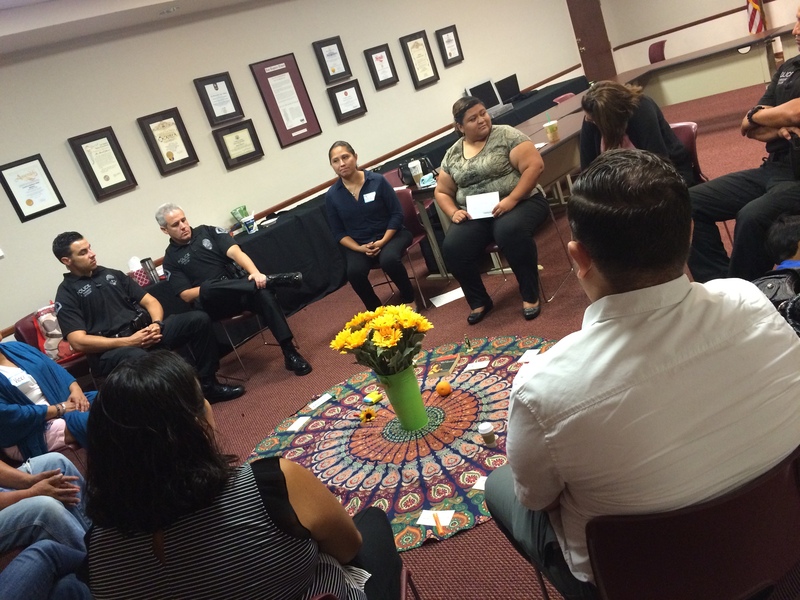 OC Human Relations has a long history of partnering with law enforcement and community to promote community-oriented policing strategies. 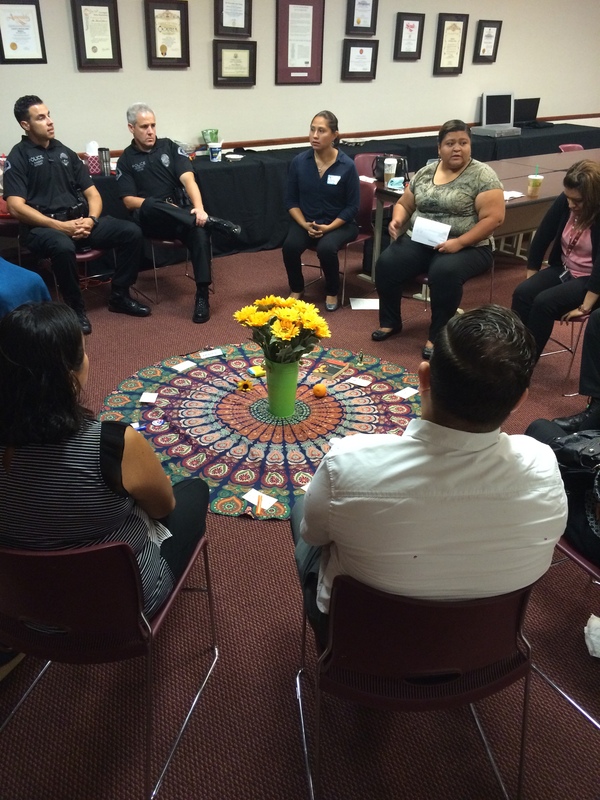 Our award winning Police Community Reconciliation Program offers residents support in understanding and navigating the OC Sheriff’s complaint process. It also gives police and community members an opportunity to effectively and peacefully resolve complaints with the help of a neutral mediator. 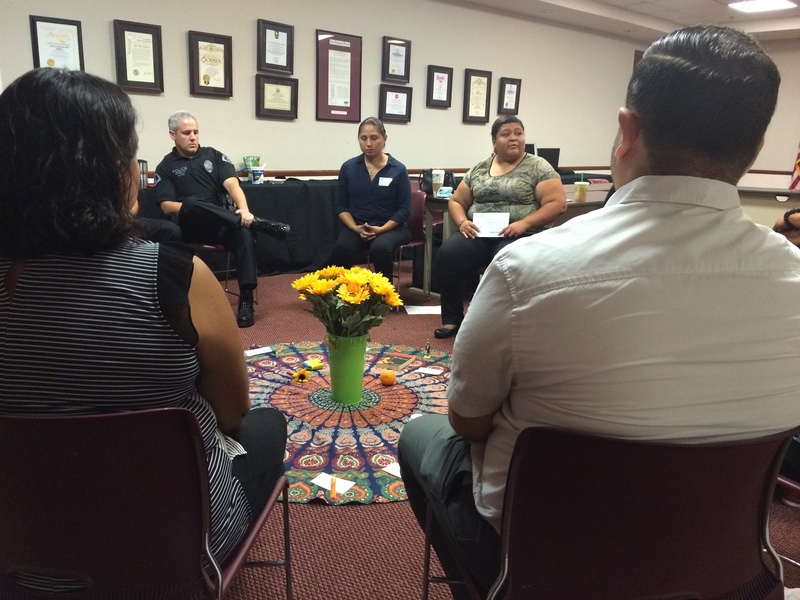 OC Human Relations holds dialogues to bring law enforcement and community members together to build understanding and trust, as well as dispel stereotypes that add to tension and escalate confrontation. 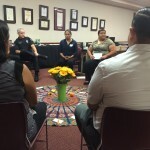 OC Human Relations also trains law enforcement agencies in recognizing and reporting hate crime, working with diverse communities, and designs custom trainings upon request. Police/Community Dialogues are informal sessions that bring community members and law enforcement together to build understanding and trust. One of the primary intents of the dialogues is to address the fear and mistrust that escalates confrontations between law enforcement officials and boys and men of color, into violence and even death. Similar dialogues have proven to be productive in improving relations between law enforcement and any community with a mistrust of the police – read an article about a dialogue between the Anaheim PD and members of the Arab-American/Muslim community. Read about the Commission’s decision to organize Police Community Dialogues. For more information email Maureen Dadabhoy ([email protected]) or call her at 714-480-6579. 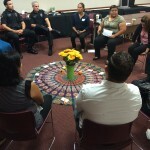 The Police Community Reconciliation Program (PCRP) is a program of OC Human Relations and is a collaborative effort by OC Human Relations and the Orange County Sheriff’s Departments’ Internal Affairs Division. PCRP is designed to assist community members in navigating and understanding the OC Sheriff’s complaint process by providing an opportunity for deputies and community members to come together, with the guidance of a mediator, to resolve complaints. 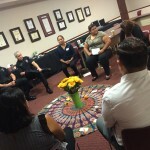 OC Human Relations can also assist in the resolution of issues with other city police agencies. To request assistance in reconciling a complaint or issue, click on the button below. What's in it for the officer? The Reconciliation Program takes the place of IAD investigations and disciplinary actions, and offers finality. Traditional complaints can drag on for many months, but mediation cases are generally closed within weeks. Because mediation is confidential, officers and citizens can speak freely and honestly. The Reconciliation Program can make a significant long-term difference in how the complainants (and others close to them) view the police. Some complaints arise from misunderstandings of police procedures. In the field, officers may not have the time or opportunity to explain their actions. Mediation provides that opportunity. What's in it for the resident? They want their concerns fully heard. They want officers to explain themselves. They prefer to speak directly to the officer rather than turn it all over to investigators and commanding officers. They want to make sure officers are reminded of the resident’s perspectives and expectations, and to prevent similar incidents. They hope to regain their confidence in and respect for the police. The reconciliation process often serves those goals better than investigation or punishment. What is mediation and how does it relate to PCRP? An alternative to the traditional complaint/disciplinary process. A voluntary, confidential process where a professional mediator helps officers and residents talk directly to each other. An opportunity for the officer(s) to hear how his/her actions affected the resident and vice versa. A court hearing requiring witnesses. A process to determine who is guilty or innocent. People are there to listen to each other, not to blame each other. A session where parties are forced to shake hands and make up. Mediation has a higher success and satisfaction rate among citizens and officers alike than traditional complaint processes. It is more likely to improve relations between communities and police. It addresses problems at the source. Listens to both sides of the story. Asks questions to clarify what happened and identify central issues. Does not take sides, place blame, or pass judgment. Helps keep the discussion non-threatening and productive. No. You won’t have to say or do anything you don’t want to. Some participants do apologize to each other, but only if they wish to do so. Will I have to admit wrongdoing? No. Mediation is not about judging which side is right or wrong. You may not have done anything wrong at all. In any case, what you say is up to you. Could something said in mediation get used against me later? Mediation is confidential: all participants sign a legally binding confidentiality agreement. The contents of a mediation session are not subject to subpoena or discovery in civil actions, and courts have upheld the mediator-client privilege. What if the other party just wants an opportunity to verbally attack me? One of the ground rules of mediation is that all parties treat each other with courtesy and respect. While some venting (on both sides) is part of the process, the mediator won’t permit verbal abuse or threatening conduct. Mediators can separate the parties and work with them individually, or the mediation can be terminated if necessary. Mediation can be successful even with difficult people. What if I am unhappy with how the reconciliation process is progressing? The parties are under no obligation. You can leave the process at any time. You are not compelled to reach any conclusions or agreements. If you have questions or require more information, email Maureen Dadabhoy ([email protected]) or call her at 714-480-6579.